Migration is all over my teaching at the moment, with Y9 looking at conflict, and Y10 and Y12 both exploring population issues. 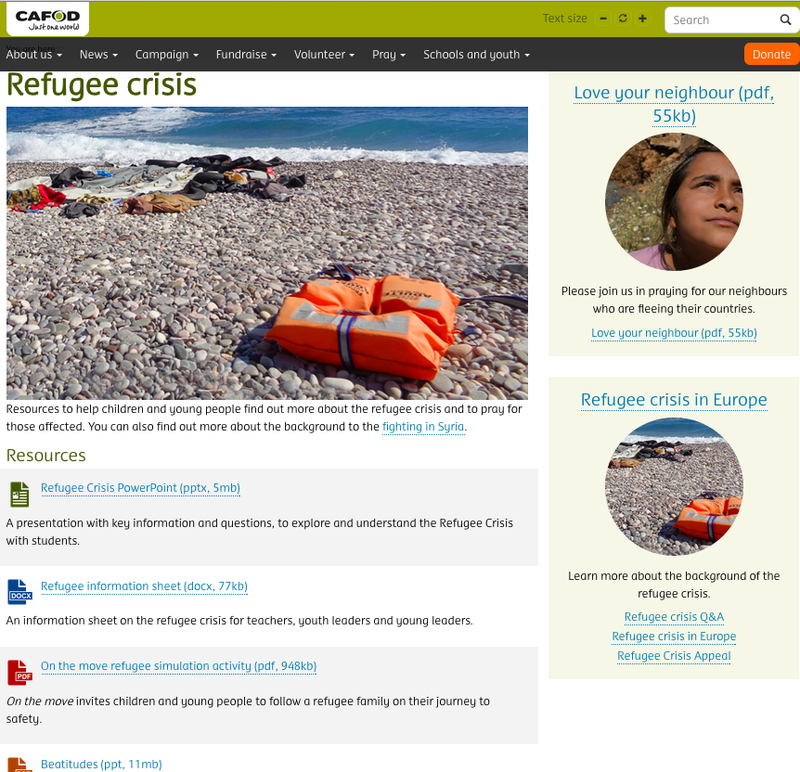 CAFOD have produced some excellent materials on the refugee crisis with a range of engaging activities which have been well put together. 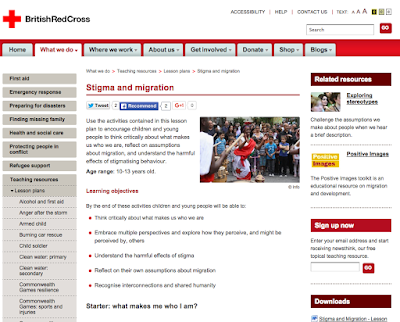 Planning to use the On the Move game to encourage students to explore the issues relating to migration. 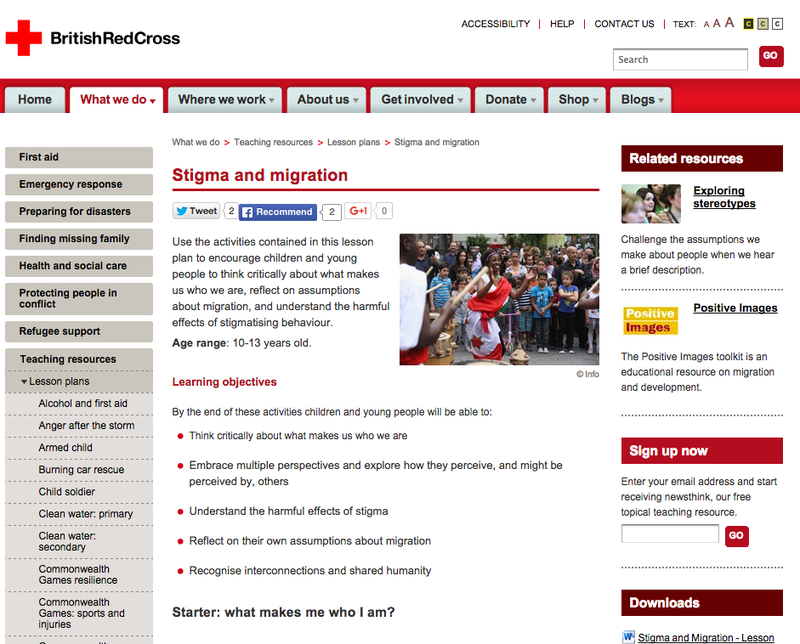 The British Red Cross have also provided a useful resource on Stigma and Migration. I'm impressed with the quality of these materials too.